Basically there are two types of exhibitions these are pop-up exhibits and panel displays. 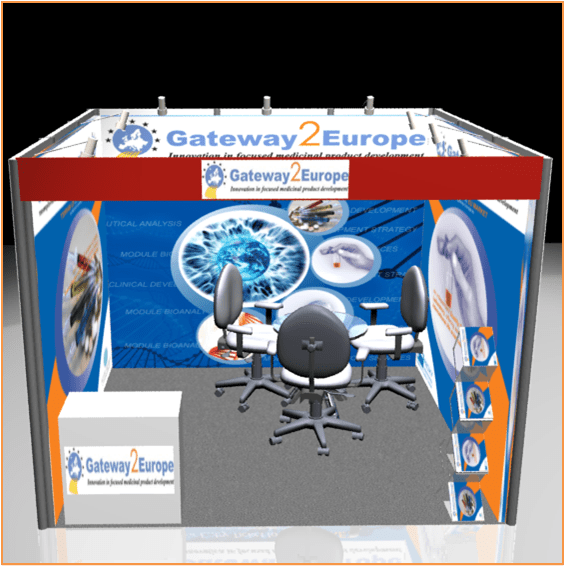 In all exhibitions the products are kept to attract the common attention towards the products or services offered by a company. The exhibition displays come in variety of sizes, styles and costs. The selling and display of products in an exhibition depends on the way it is presented before the visitors. Different trade organizations buy places in these exhibitions in exchange of high prices they pay. The area bought directly depends on the price paid.